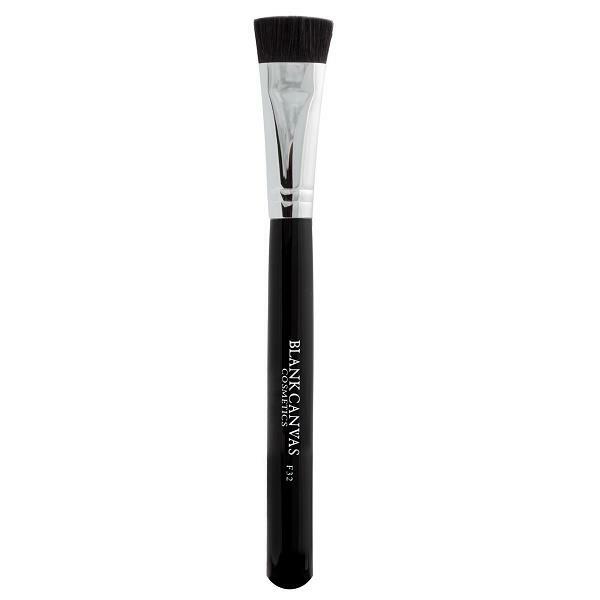 The Blank Canvas F32 is a small contour brush for your face. This brush will help you contour/sculpt and shade easily, as the brush has been specially designed to create definition in small areas. The F32 can be used with both cream and powder products.